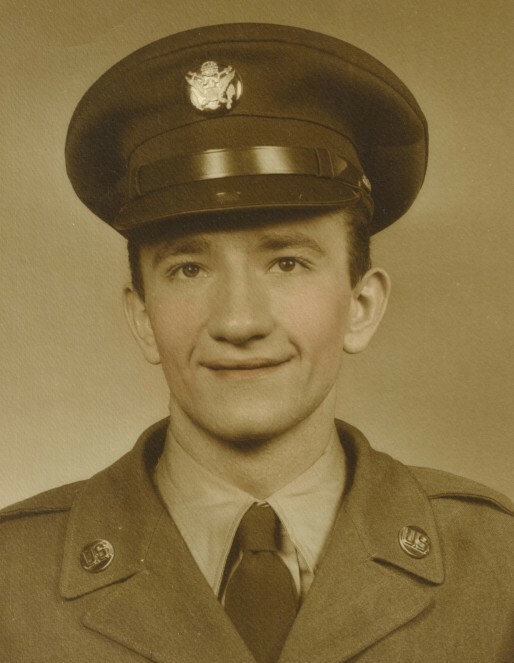 Obituary for Charles W. "Charlie Brown" Ammer | Jaycox-Jaworski Funeral Home & Crematory, a Branch of Gentle Care Funeral & Cremation Services, Ltd.
Charlie retired from US Steel National Tube Works and in his early years, he worked at Balsamo's Market. He was a graduate of McKeesport High School and considered himself to be a McKeesport Tiger. Charlie was a US Army veteran, serving during the Korean War. He loved Pittsburgh sports and McKeesport Tiger football. He was a member of the White Oak American Legion Post # 701. Charlie loved his family dogs, often calling them his cousins, Ellie, Cooper, Shiloh, Lizzy, Maggie and his favorite loyal friend Jackson. He is survived by his niece and nephew, Nanette Kent of FL and Frank "Frankie" (Mandy) Ammer of Marianna, PA. In addition to his parents, Charlie was also preceded in death by his sister, Dolores "Dolly" Ammer; brother, Frank Ammer. Family and friends will be received at Jaycox-Jaworski Funeral Home & Crematory on Wednesday, April 3, 2019, from 2 to 4 p.m. and 7 to 9 p.m. A blessing service will be held on Thursday, 10 a.m., in the funeral home chapel. Burial will follow in Penn Lincoln Memorial Park. Memorial contributions are suggested to the White Oak Animal Safe Haven, 2295 Lincoln Way, White Oak, PA 15131.